Something you will read about: anatomy: the science of the structure of animals and plants The dead weren't always allowed to rest in peace. To many people, death has an unknown, sacred quality that fills them with awe. When they speak of death, they do so in soft voices. They use hushed tones at funerals and cemeteries. In today's world, the dead are usually treated with respect. In the past, there have been periods when the dead were not always treated with respect. 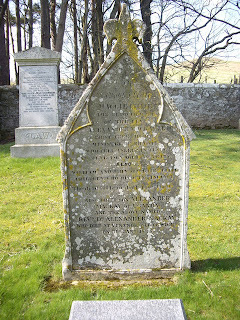 There was a time, early in the nineteenth century in Scotland and England, when the dead were important because their bodies were sources of profit - money for some, education for others. 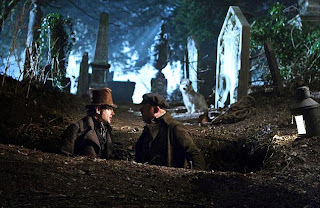 The practice of stealing newly buried bodies from their graves was an occupation known as "body snatching." During the first thirty years of the nineteenth century, those who followed that occupation were the cause of much unhappiness and distress. The need for bodies of the recently dead was created by an increase in the number of medical students who needed to study them for their courses in anatomy. Since the sixteenth century, teachers at medical schools had realized that future doctors could learn about the workings of the human body only when they actually removed layers of tissue, or opened a muscle, or observed for themselves how one bone was connected to another. 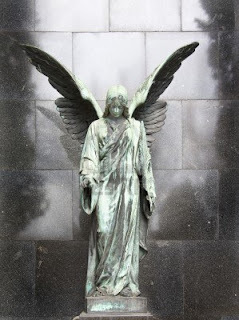 The living could not be used for such studies, and many religions forbade the cutting up of the dead because of beliefs that an individual's hopes for everlasting life in some other world, after death in this world, would thus be in danger. Medical students found it almost impossible to get the education and training that they needed. Until late in the seventeenth century, doctors in Scotland could legally acquire only one body a year for their students, and the body had to be that of a person who had been hanged on the gallows. Criminals who were sentenced to the gallows feared the medical students almost as much as they feared the hangman. Even the crowds who attended public hangings made every attempt to keep the bodies of the condemned from the hands of doctors. Most people feared not only that a cut-up body could not attain eternal happiness, they also feared that medical students might set to work on a body whose heart had not quite stopped beating. Finally, medical schools were allowed to also claim the bodies of those who had died in poorhouses or prisons. In the early 1800's, large numbers of students entered medical schools. As the number of students grew, the need for bodies grew. But the supply could not meet the demand. Body snatching seemed to be the one method that teachers and students could use to provide classrooms with specimens. The services of those who would steal bodies and supply the medical schools with them appeared to be the solution to a serious problem. Two groups of people were willing to perform this service. The first group was composed of professionals whose incomes came largely from the sale of bodies to doctors and medical schools. The second group was composed of the medical students themselves, who desperately needed bodies for their education. Some medical schools in England and Scotland required students to provide bodies for the classroom, and there are records of fines paid to schools by students who refused to take part in the robbing of graves. 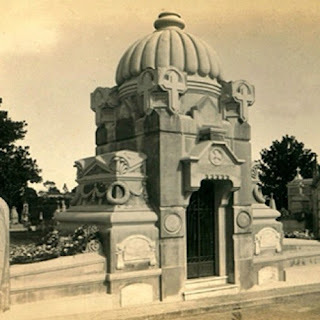 Sometimes a student who was not willing to take part in a cemetery raid could bribe a substitute to take his place. The professionals and the medical students were in competition with each other to be the first to locate a newly buried body. Only the recently dead were sought, as long-buried bodies are not suitable for medical studies. The first person to hear of a recent burial was usually the one to profit from the remains. Competition between rival groups was so fierce that more than one method was used to learn of new burials. 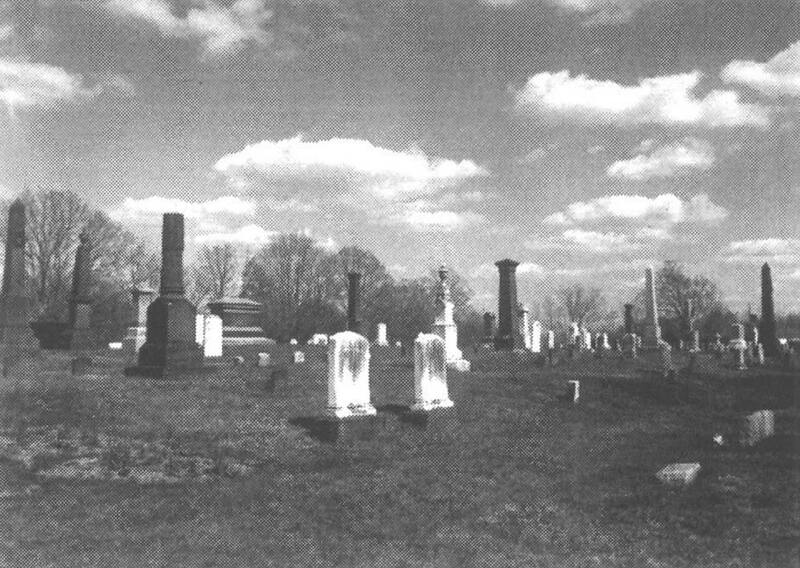 One procedure was to bribe a gravedigger to identify the exact location of a new grave. Another trick was for a body snatcher, who had heard of a funeral, to follow the mourners to the cemetery. After noting the burial site, the thief would leave and return at night with assistants to open the coffin and claim the prize. Grave robbing was not legal, and it could be dangerous work for other reasons. If neighbors or relatives of the dead person caught the body snatchers, the punishment they delivered was swift and violent. Fists, clubs, and even guns were used on the raiders. Many people feared that body snatchers would turn from robbing graves to committing murders so that medical schools could be constantly supplied. Famous crime stories, some of them true, tell of professionals who did kill so the profits from the dead would continue. Neither doctors nor medical school staffs questioned by what means bodies were obtained. They quickly paid for what they needed and preferred not to know how it was provided. 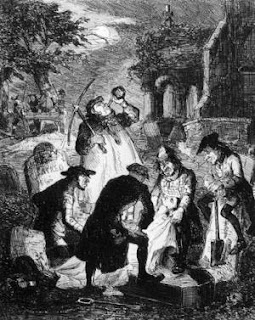 Body snatchers chose to work at night when their actions would be difficult to detect. Sometimes one group of body snatchers might be hiding behind trees, watching while another group dug up a recent grave. The watchers waited for the diggers to be interrupted in their labors by angry relatives or friends of the dead. After allowing enough time for a furious mob to chase the diggers from the area, the watchers would rush to the burial site and make off with their plunder. The thought that a loved one might be carried away as a specimen for a laboratory caused some people to take special measures. Friends and relatives might stand guard over a new grave for the first few nights after the burial. They waited with the hope of detecting body snatchers before they could open the coffin. 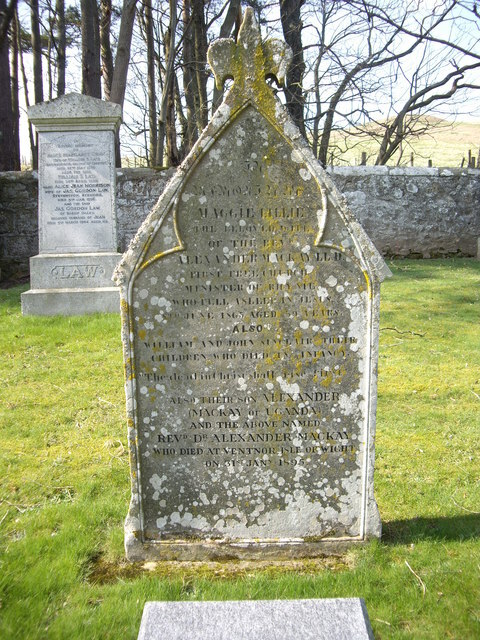 A common practice was for relatives to form a pattern of stones or shells on top of a fresh grave. 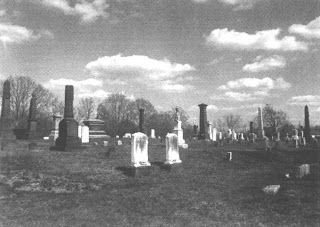 The next day the grave would be examined to determine whether the pattern had been changed in any way. A changed pattern usually indicated a missing body. Fear and anger mounted as the numbers of robbed graves grew. As a result of public protest against the increasing number of body snatchers, a law was passed in England in 1832. The law stated that all bodies not claimed by anyone could now be acquired by doctors or medical schools. 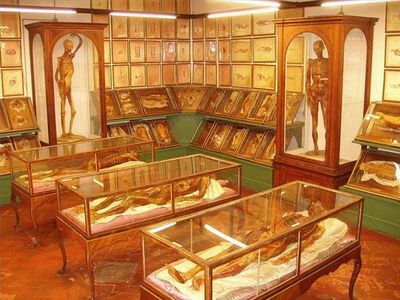 Also, all places where bodies were to be used for the study of anatomy were to be licensed. The la w was designed to protect those families who desired that their relatives have peace after life on earth had ended. The law saved the dead from those who used them only for income. The law also allowed medical science to progress by taking measures that would provide medical schools with bodies. As a result of the law, body snatching came to an end. Medical students could now get specimens legally. They were able to pursue their studies honestly. Today, while living, many people arrange for their bodies to be given to medical science after their deaths. They sign papers that promise their eyes, hearts, or other organs to those who can use them. Because of this, the living are still profiting from the dead. But now, the living repay the profit with their gratitude and respect. 1. The practice of stealing newly buried bodies from their graves was called ____. 2. The attitudes of people about death and the dead _______. 3. The service of supplying bodies to medical schools was performed by _____. 4. People used to believe that a cut-up body _________ . 5. Obtaining bodies for medical science ________ . 6. Fear and anger mounted as _________ . 7. Body snatching would most likely be mentioned in the following book: "____"
8. Body snatching came to an end ________________ . 9. Another name for this selection could be "________________________." 10. This selection is mainly about ___________________________ .